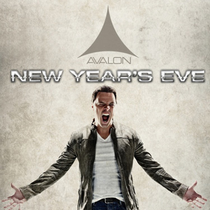 Markus Schulz, recently crowned America’s Best DJ, will return to the Hollywood nightspot, Avalon, on the 31st of December. The site of his much-celebrated ‘Los Angeles 2012’ gigs back in February, NYE will see him usher in the New Year in fitting style. On the cards is another 10-hour sound-session as Markus takes the LA crowd through to 2013. With the New Year fully primed, from there, Markus hits the O2 Arena in the Czech capital of Prague, where on January 19th Markus will headline one of Europe’s biggest and most prestigious trance events. Alongside Coldharbour’s KhoMha and Grube & Hovsepian, as well as trance acts like W&W, Chicane and Ummet Ozcan, he’ll be raising the sound pressure to at the 15,000 capacity venue. As with Transmission’s events past (The New World, Future Cities and Digital Madness among them), Schulz is once again kitting the night out with its official anthem. 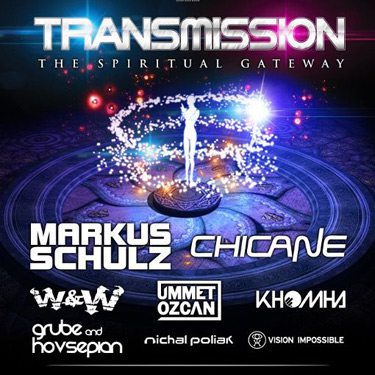 Premiered mid-December on his Global DJ Broadcast radio show, ‘The Spiritual Gateway’ will provide clubbers with another arena-rocking track. Actually when someone doesn't be aware of after that its up to other viewers that they will assist, so here it happens.